The VC ecosystem in the Middle East and North Africa is still in its early days (I don’t for how long we’ll have to keep saying that but it stands true for now at least) and it is one of the reasons why there’s not enough transparency out there. VCs from the region are still very reluctant to share any type of information. Yes, things have been changing lately with multiple independent outlets including ourselves making efforts to put whatever data we can get out there but there’s a long way to go. 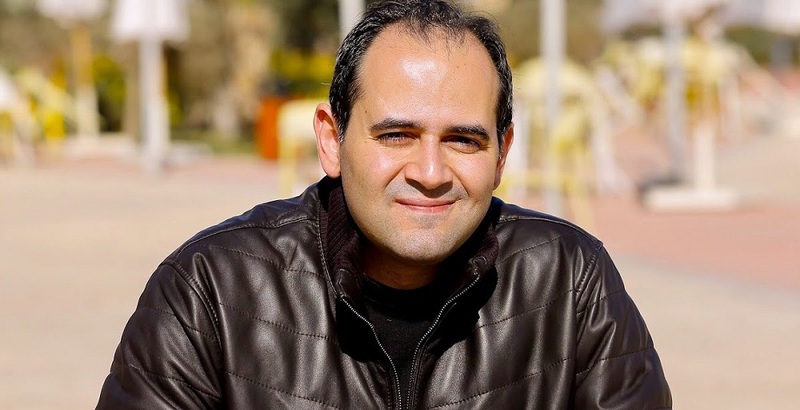 Tarek Fahim, the Managing Partner with Endure Capital, an early-stage VC firm with offices in Palo Alto, Cairo and Dubai, shares the same opinion about the need to encourage transparency in the venture capital ecosystem of the region. And to walk the talk, he has shared some pretty interesting details and numbers about the performance of their first fund Endure I, with MENAbytes. Having closed it in 2016 with $20 million, Endure I has made investments in some heavy-weight startups including Careem, Wuzzuf, Mawdoo3, WaystoCap, KaramSolar, and Boom. The fund was an early-investor in most of these companies including Careem. The companies Endure I has invested in have combined valuation close to $3 billion ($2.96b to be precise), Tarek told MENAbytes in an interview. One of these companies is valued over $2 billion (no prizes for guessing this one), two over $100 million, four over $50 million, and another four over $20 million. Many in the region, because of Endure’s association with these big companies, have this wrong assumption that it is a bigger or late-stage fund “What people often don’t realize is that we were with these companies when they were way smaller,” noted Tarek. He explained that the capital they have deployed until now, which is about 75% of the entire fund, currently has an IRR of 24%. “Every year 25-30% of our companies raise a new round and appreciate in value. Almost 60% of the total companies we have invested in have appreciated in the value after our initial investment due to new rounds led by third-party investors, with eleven companies raising new rounds this year at a higher valuation,” said Tarek. “But the most fulfilling part of our journey so far has been the impact these companies have been able to create. The startups in our portfolio have provided close to 3,000 highly skilled jobs and have built products and services that touch lives of millions of people all across the world,” he noted. “Another fact that we are proud of is that 32% of our companies have female founder which is significantly higher than the US average,” he added. The new Endure fund will continue to invest in the Middle East & North Africa in addition to making investments in North America, he confirmed. Explaining the performance of their portfolio companies, he told us that the top 40% of Endure’s companies have a total run rate of over $2 billion for 2018 – more than 20% of their companies have grown their annual run rate by over 3x – 34% of them between 2x to 3x and another 34% between 1x to 2x. According to Tarek, one of the things that has helped them is that they were fortunate enough to either co-invest with some of the top-notch VCs including Greylock Ventures, Y Combinator, Founders Fund, Light Speed Ventures and Vostok New Ventures. In many cases, they invested in the companies before they went on to raise money from these big names. He also noted that it is too early to claim any success and they’re continuously working hard with the founders they’ve invested in to help them realize their vision. As Tarek explained, the true idea of a fund’s performance can only be assessed after it exits the companies in its portfolio but that could take anywhere between 7 to 10 years (or even more) and during this time, the valuation of companies in the subsequent rounds after the fund first invested in them is normally a good indicator (given the general health of these companies is good). Yes it is still too early but things are looking good for Endure.